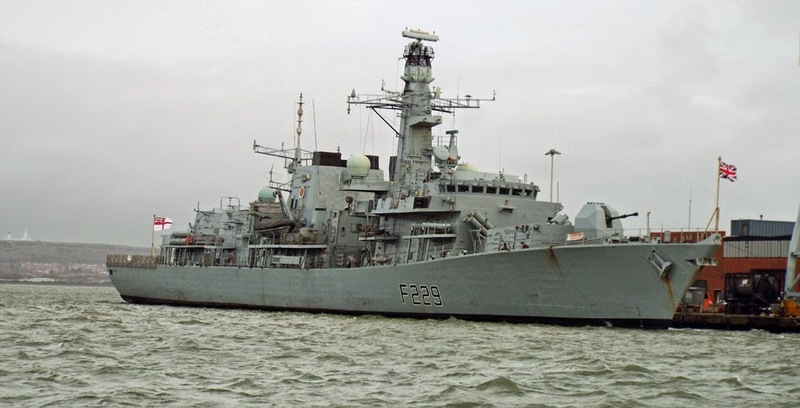 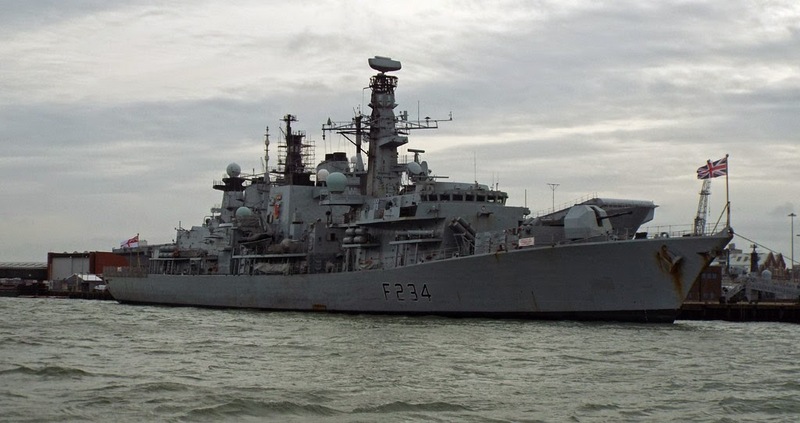 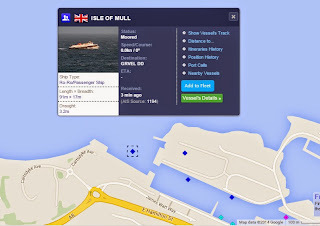 HMS Lancaster (F229) home for Christmas 22 December 2014. HMS Richmond (F239) home for Christmas 22 December 2014. 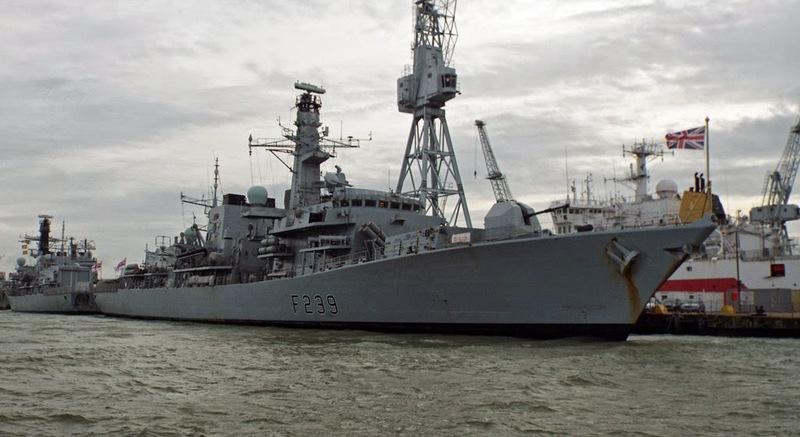 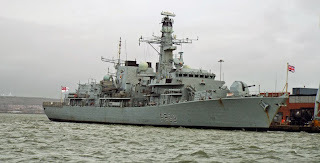 HMS Iron Duke (F234) home for Christmas 22 December 2014. HMS St Albans (F83) home for Christmas 22 December 2014. 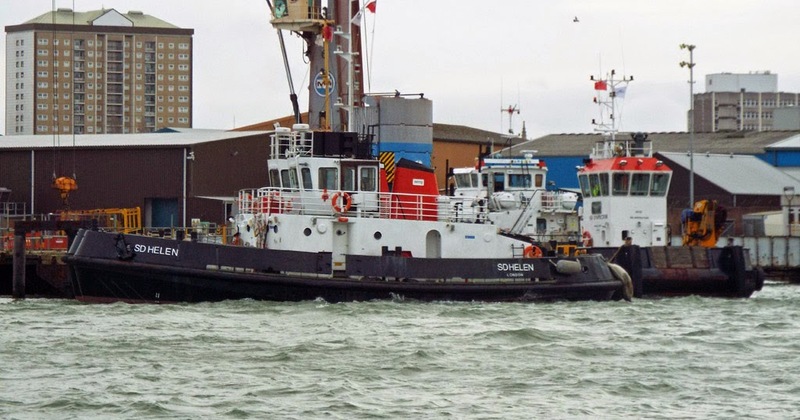 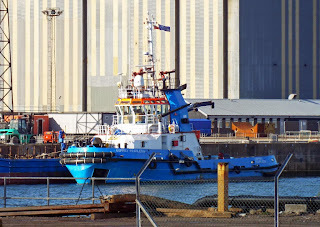 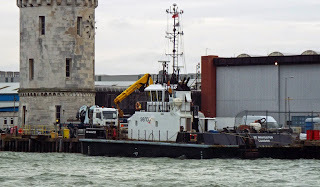 Serco tug SD Helen (SD Inspector astern) in Portsmouth Harbour 22 December 2014. Merry Christmas from all at ClydeNavalGazing! 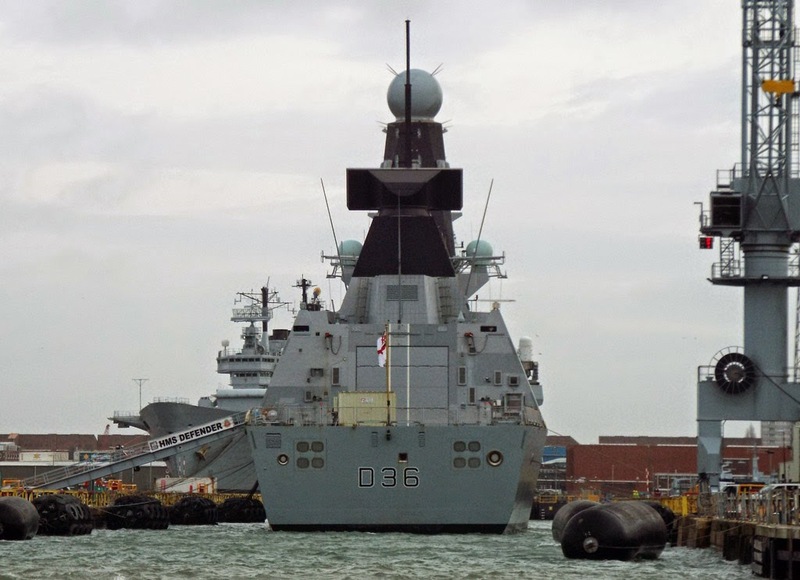 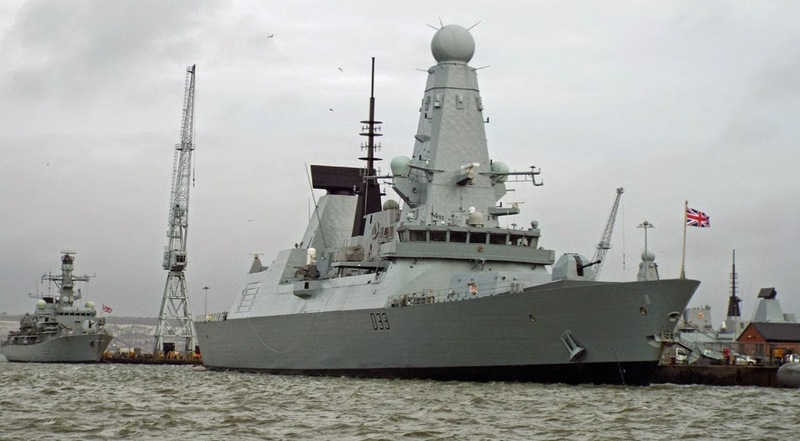 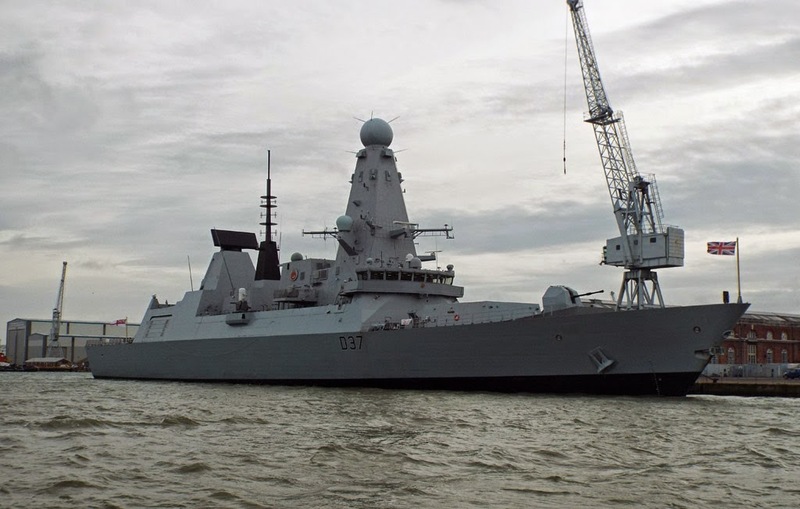 HMS Dauntless (D33) isn't home for Christmas, preparing to deploy on anti piracy and smuggling operations 22 December 2014. Three in one! Banana boat Timor Stream with tankers Whitonia AND Jaynee W in Portsmouth Harbour 22 December 2014. 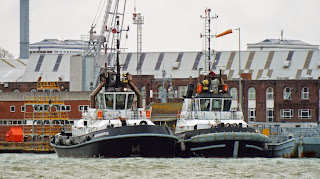 Serco's Damen tug SD Bountiful (SD Indulgent inside) in Portsmouth Harbour 22 December 2014. 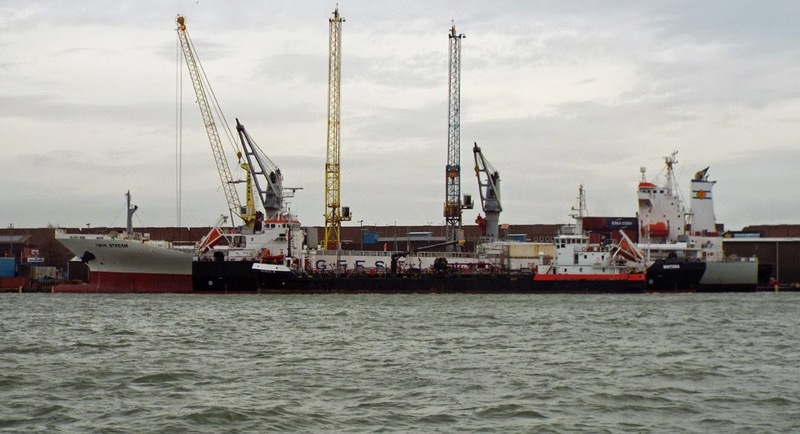 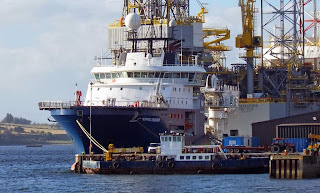 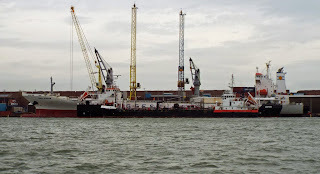 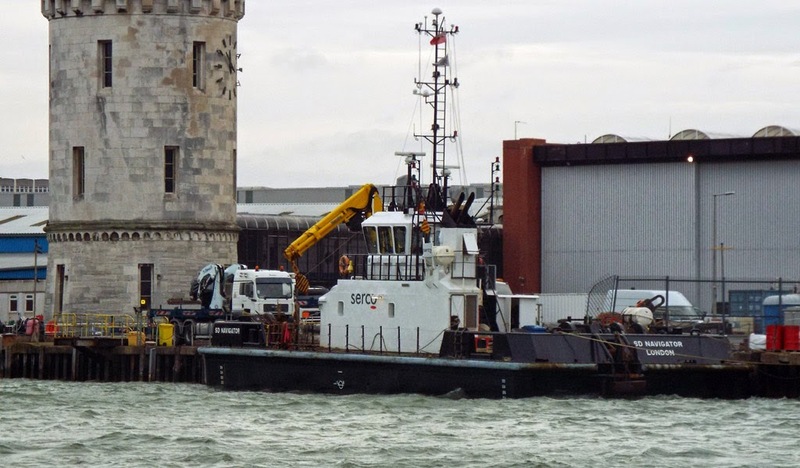 Serco's buoy handling vessel SD Navigator in Portsmouth Harbour 22 December 2014. 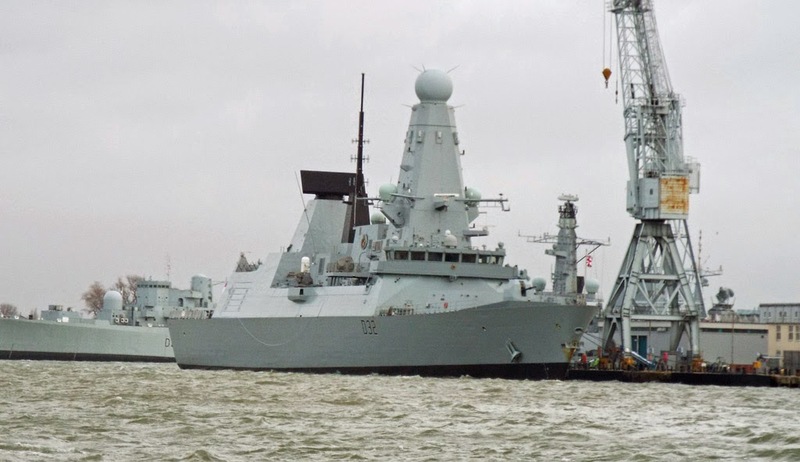 HMS Defender (D36) home for Christmas 22 December 2014. HMS Daring (D32) home for Christmas 22 December 2014. HMS Duncan (D37) home for Christmas 22 December 2014. 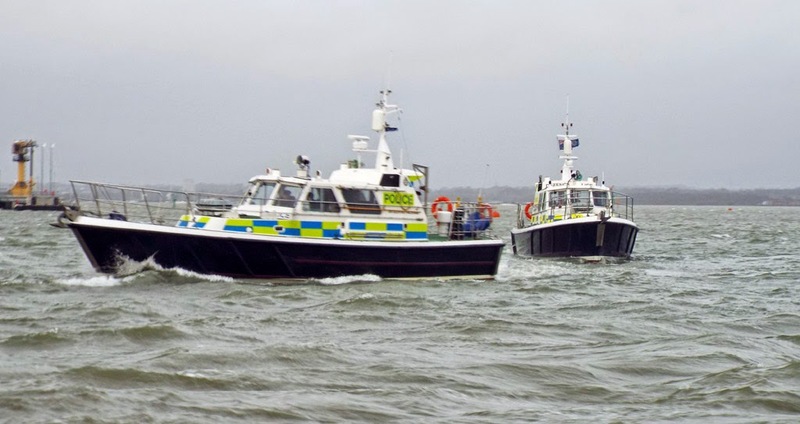 MOD police launches Sir Geoffrey Rackham (foreground) and Sir Humphrey Gale, Portsmouth Harbour 22 December 2014. 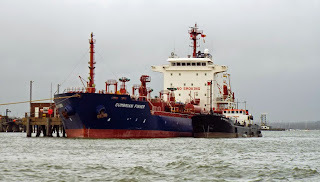 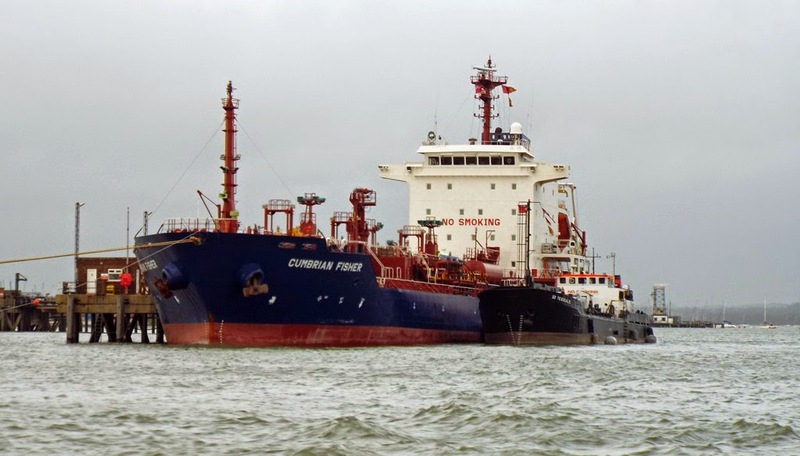 Fisher's tanker Cumbrian Fisher (together with SD Teesdale) at the fuel berth in Portsmouth Harbour 22 December 2014. 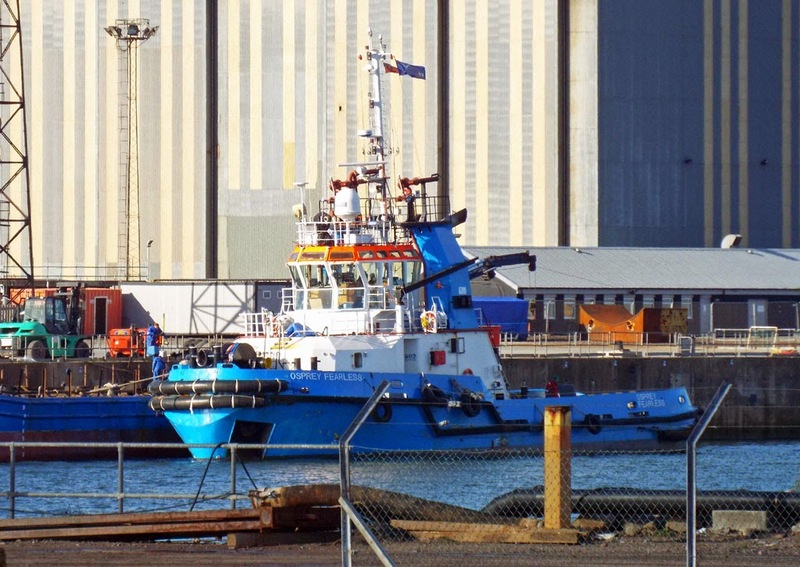 Whitaker's tanker Jaynee W leaves Portsmouth for Southampton 22 December 2014. 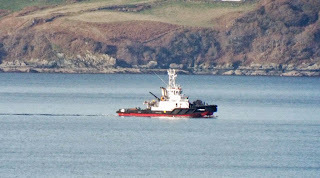 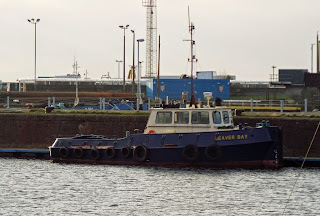 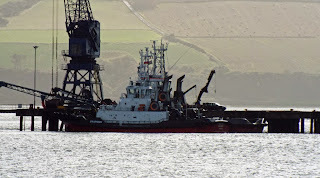 Workboat Challenger of Leith employed on the Western High Voltage Direct Current Link in Ardneil Bay 28 November 2014. 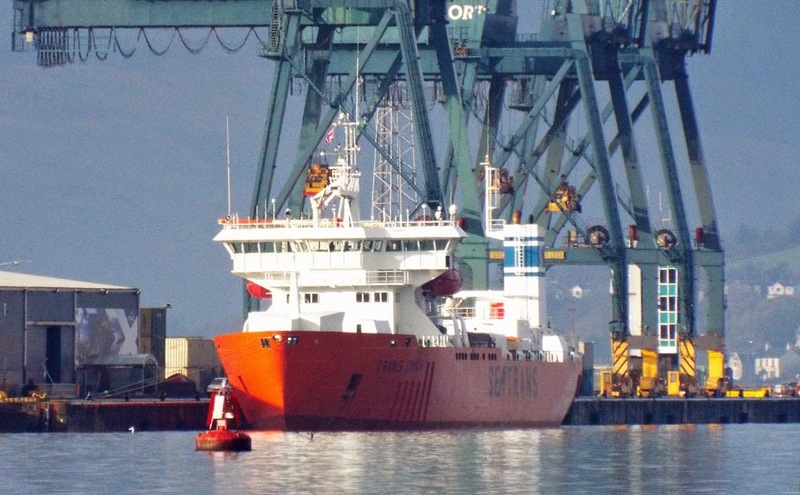 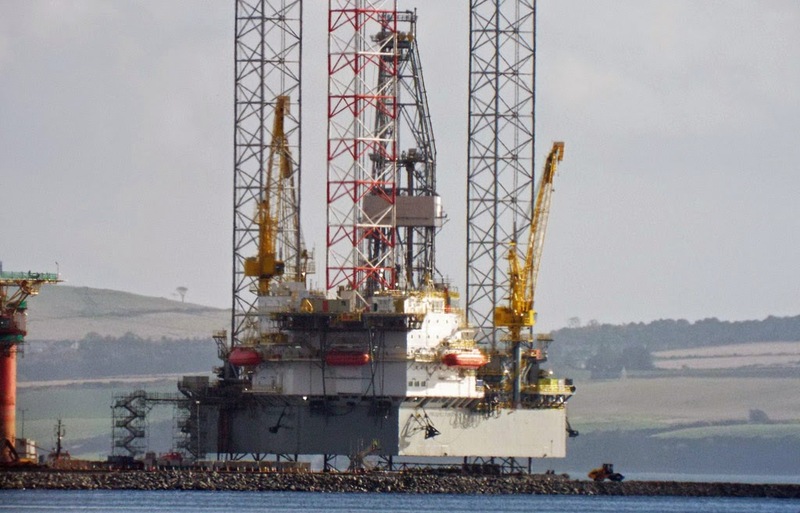 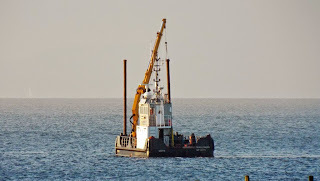 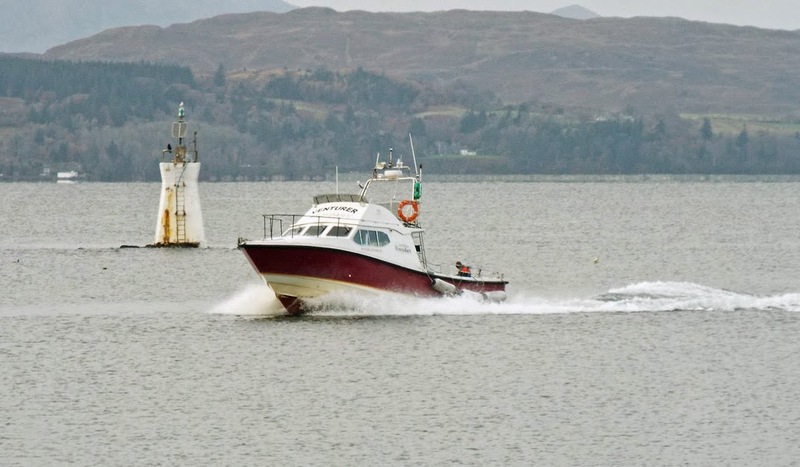 Loch Shira undertook a series of 360 degree turns, afternoon 27 November 2014, as if to test repairs. 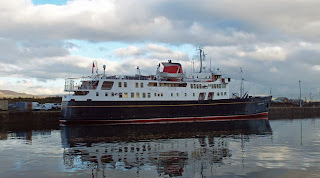 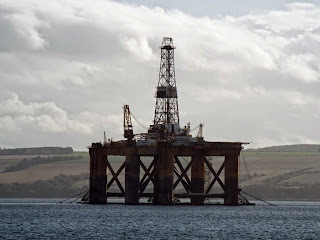 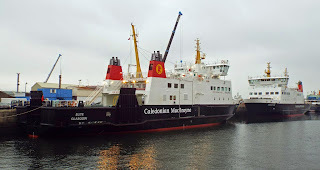 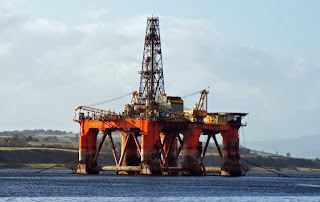 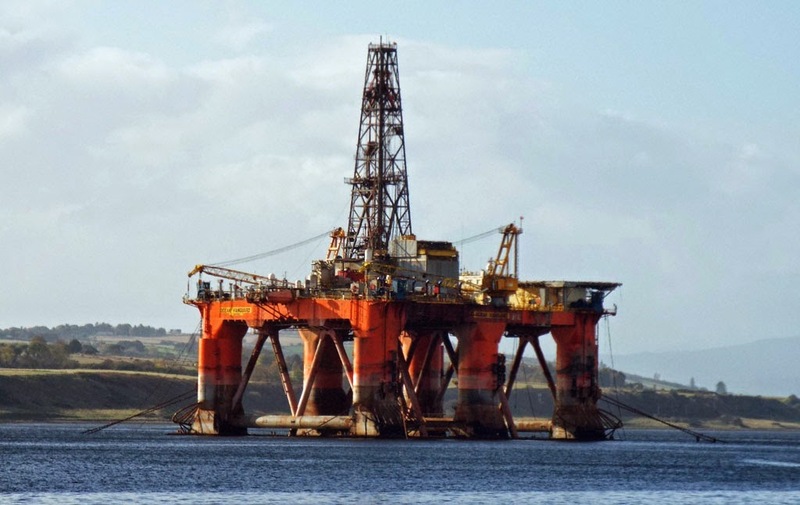 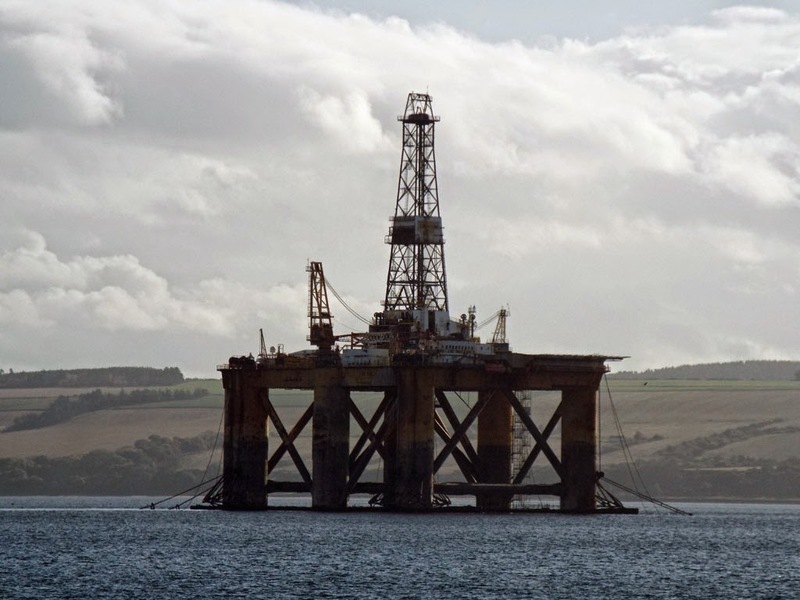 Whilst they appeared successful at the time, Loch Alainn maintained the Cumbrae service until 29 November 2014! Well, not quite! 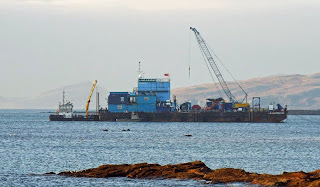 Bute faces Argyle in JWD 29 November 2014. 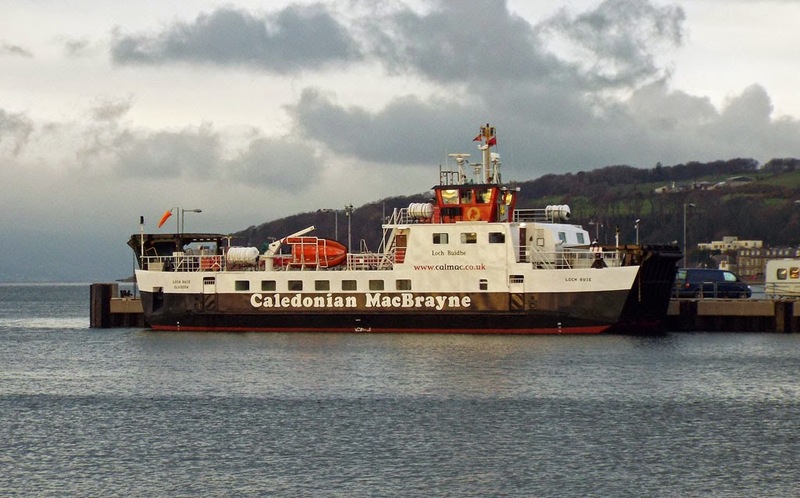 Caledonian Macbrayne's Loch Alainn at Largs on relief whilst Loch Shira effected repairs 27 November 2014. 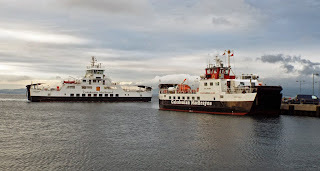 Knoydart ferry Venturer inbound for Mallaig 05 November 2014. 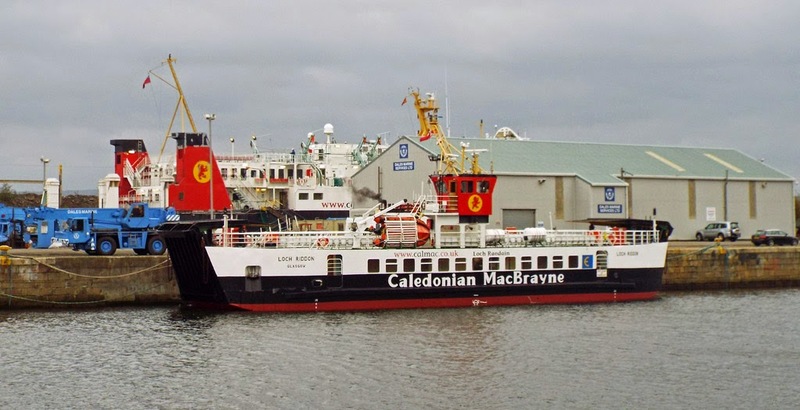 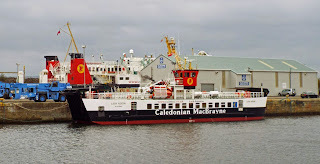 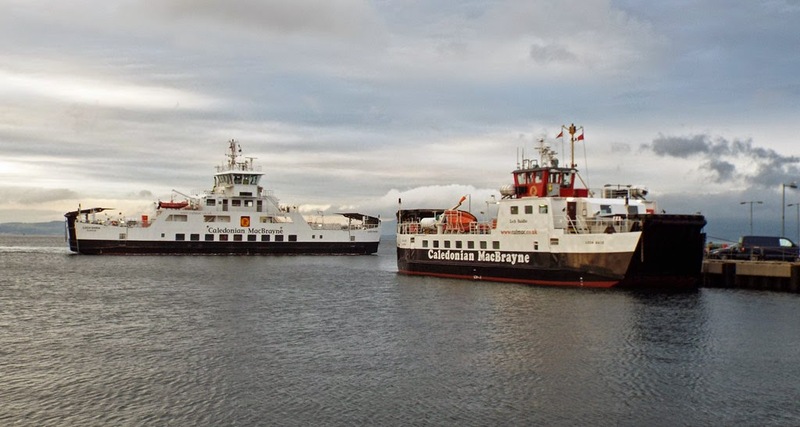 Caledonian Macbrayne's Small Isles ferry Lochnevis disembarks traffic at Mallaig 05 November 2014. 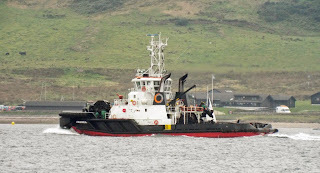 Tug Strathglass in the Sound of Sleat 05 November 2014, returning to Invergordon from Greenock. 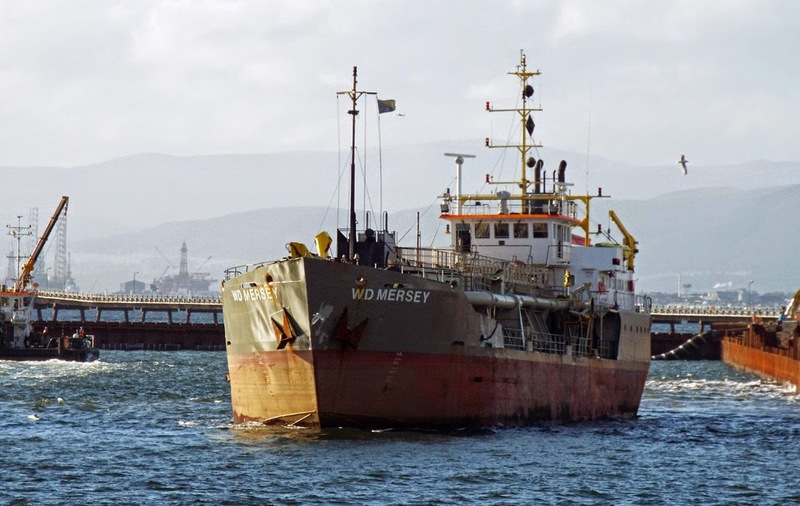 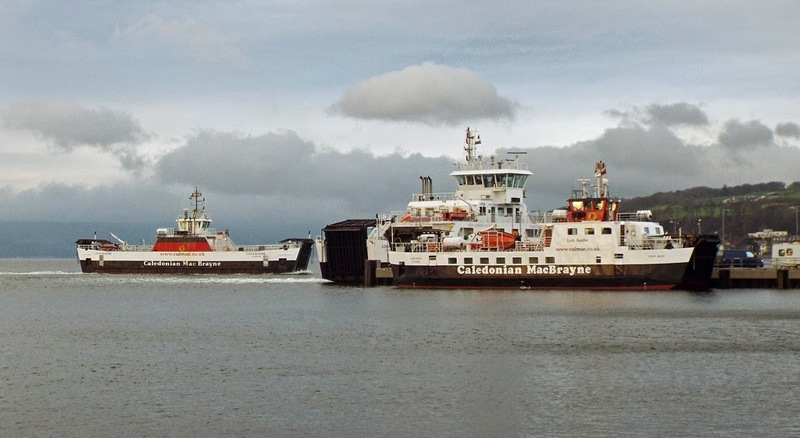 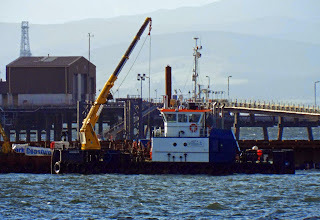 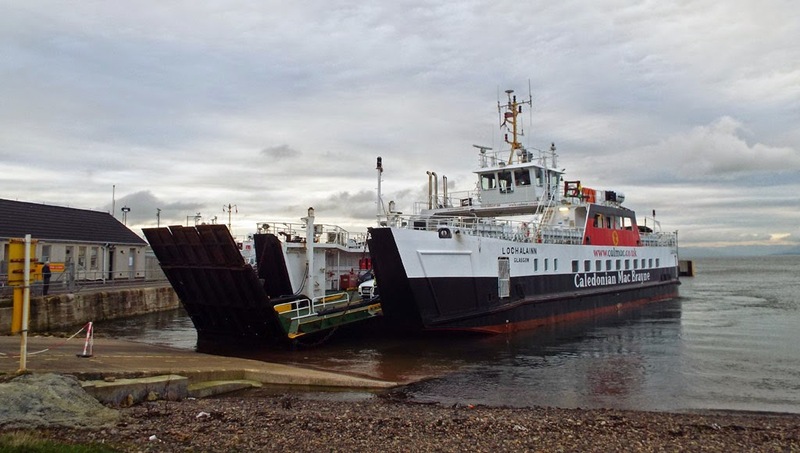 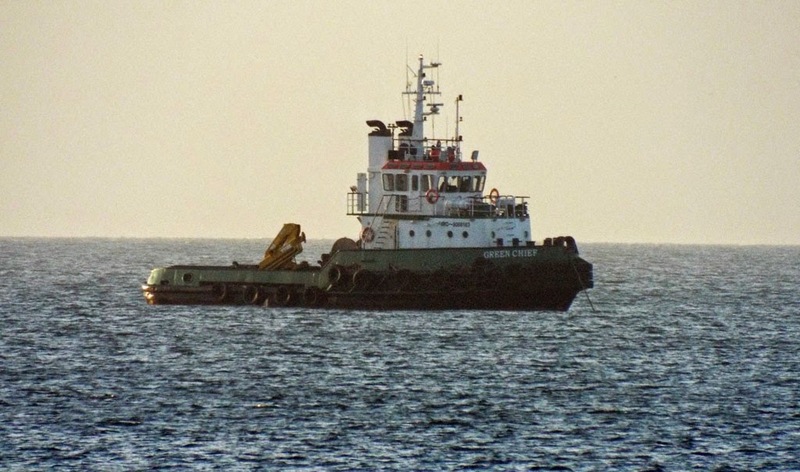 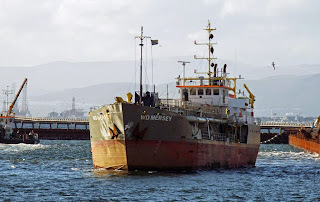 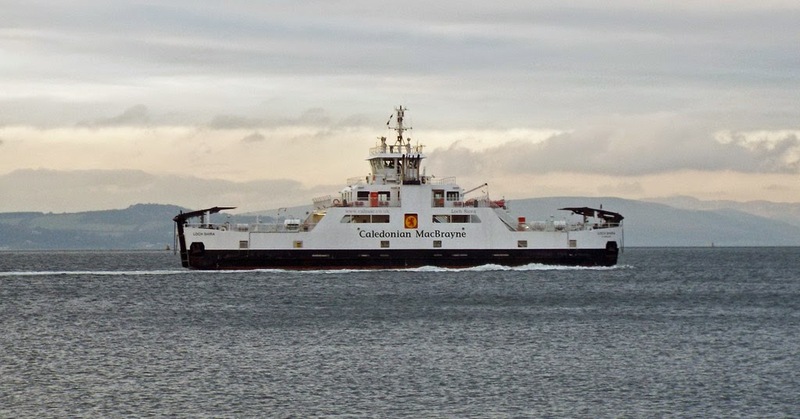 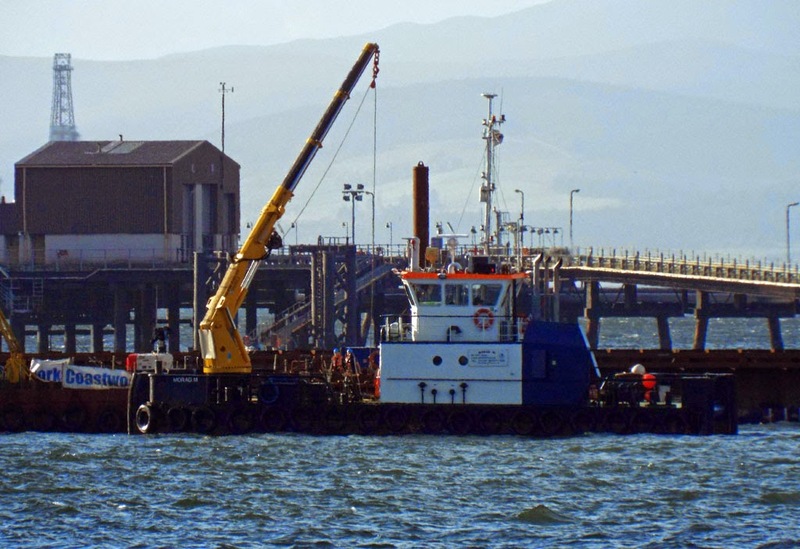 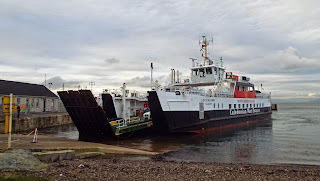 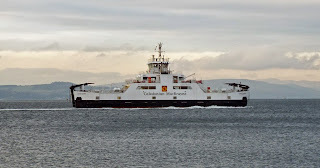 Western Ferries' Sound of Shuna completes her annual maintenance in JWD 01 November 2014. 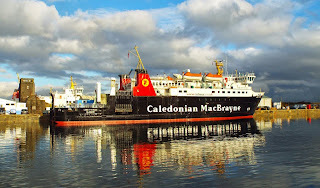 Caledonian Macbrayne's Loch Riddon (Lord of the Isles provides the backdrop) completes annual maintenance in JWD 01 November 2014. 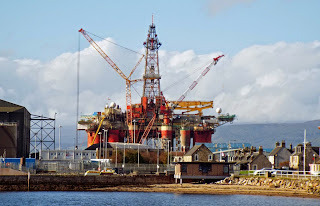 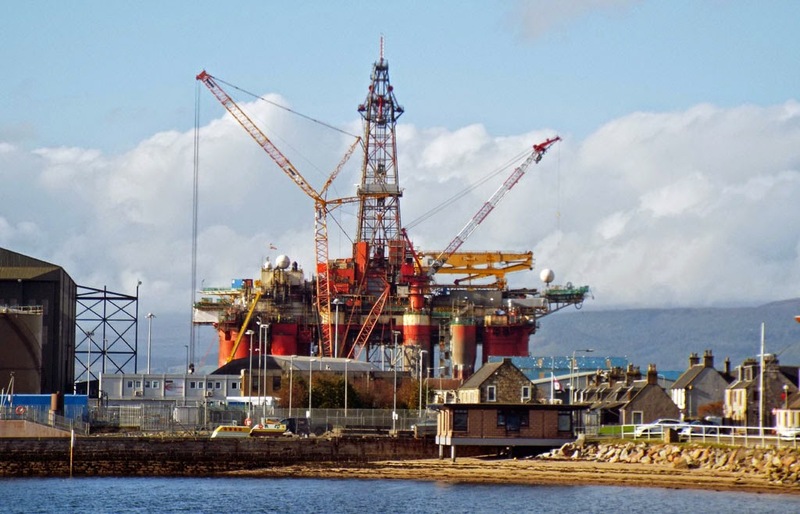 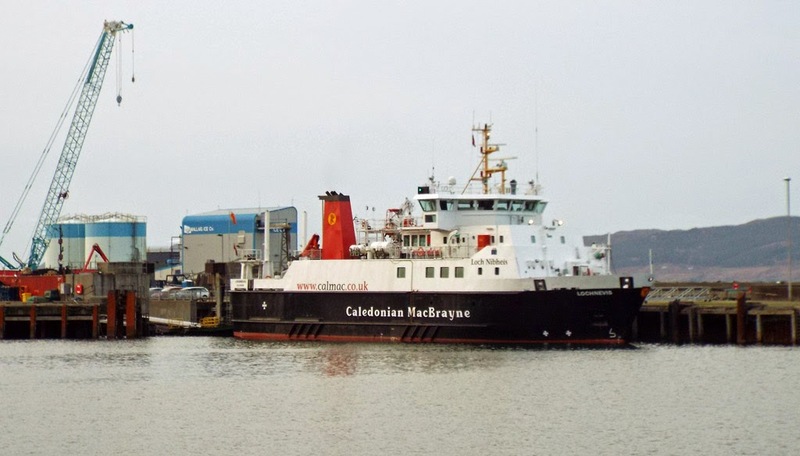 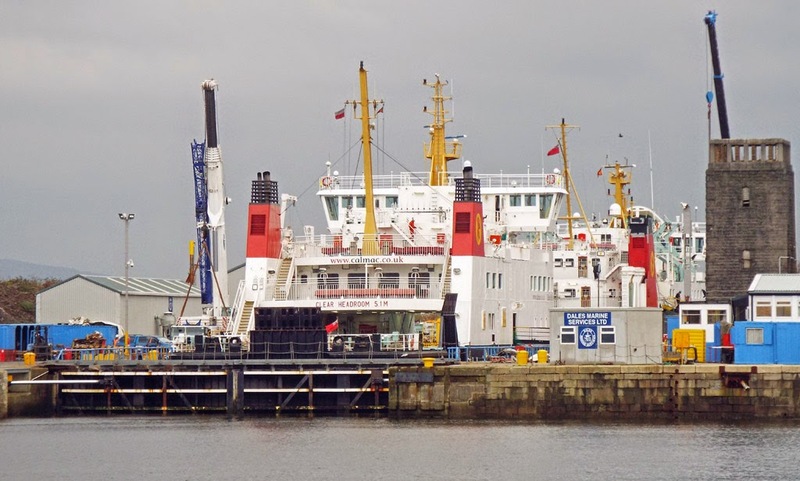 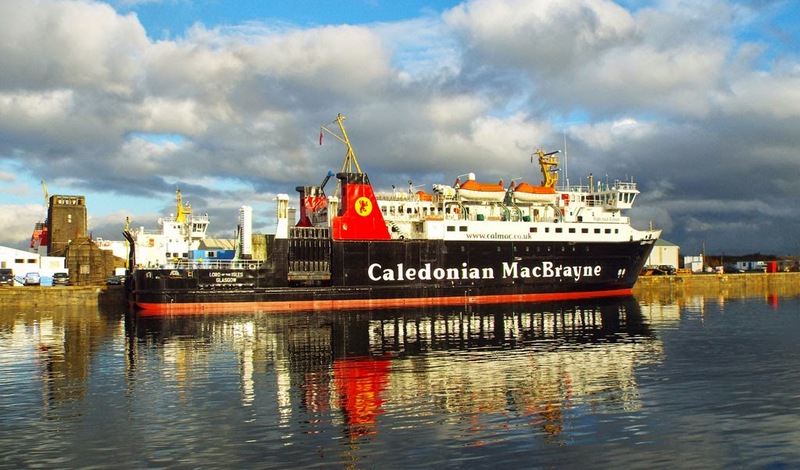 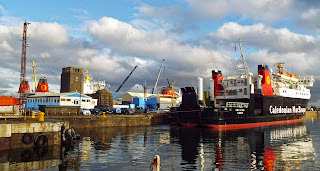 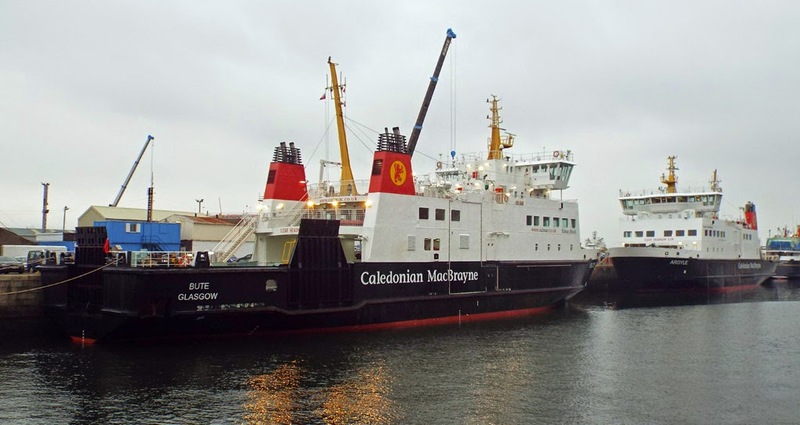 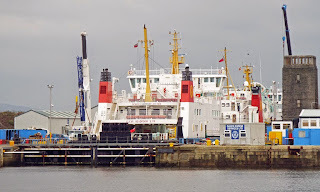 Caledonian Macbrayne's Bute (with Lord of the Isles ahead) undergoes annual maintenance in the Garvel 01 November 2014. 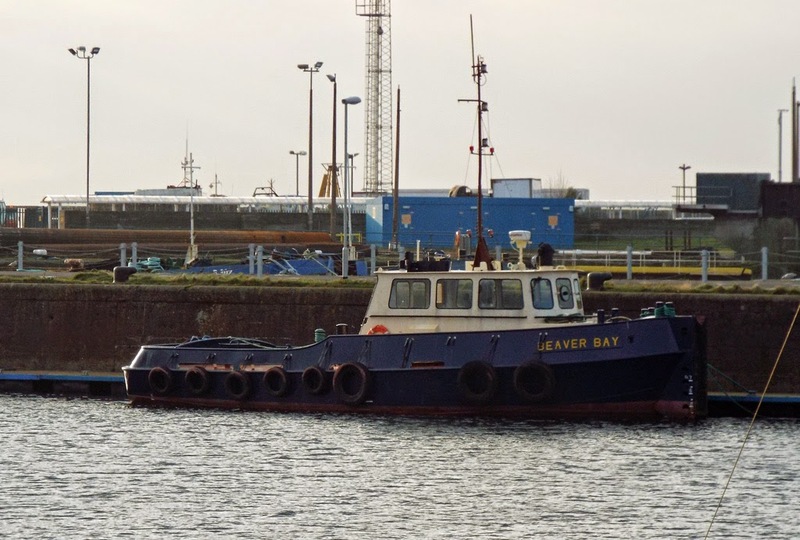 Coaster Lysblink Seaways in GOT 01 November 2104. 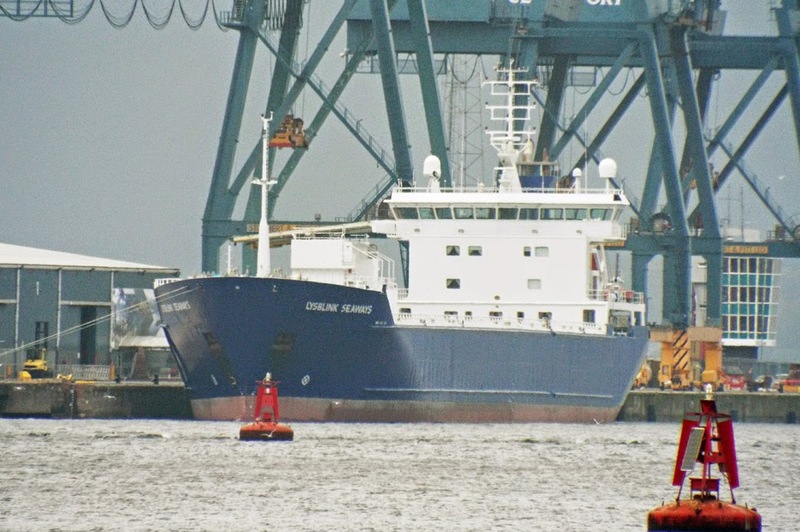 Coaster Norderau inbound for Glasgow 01 November 2014. 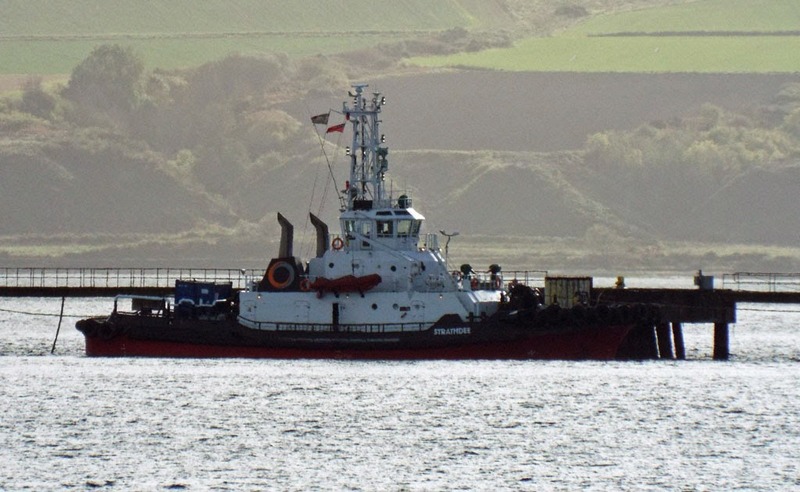 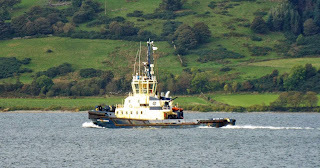 Caledonian Towage Ltd's tug Strathglass is currently a long way from Invergordon, seen here outbound for Hunterston 28 September 2014.